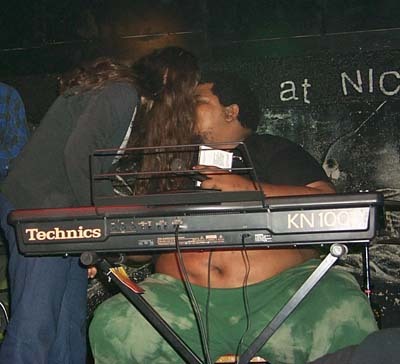 <- Wesley Willis, hobo singer, smashing heads with a fan. pictures of me and friends!!!! Bad hours and high prices.